Just popping in to let you know that I’m back on the popsicle train. Was there any question that I was headed back that way though? Especially now that summer is right around the corner. 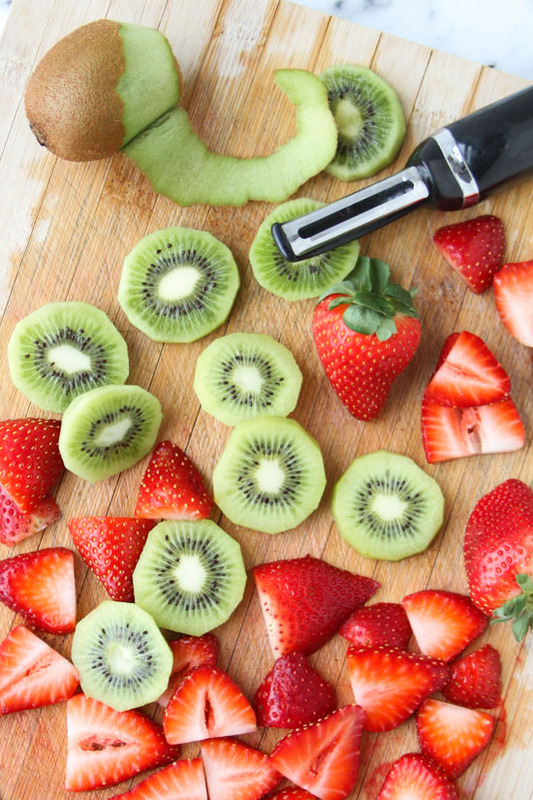 I’ll be posting upcoming recipes here that I have in the works, but since I just made these strawberry kiwi popsicles for Momtastic, I thought I’d share these guys now. They’d be perfect for Memorial Day (which is about two weeks away) and you’ll only need 4 ingredients to make your own. Piece of cake! You can get the recipe here. I used fresh fruit and everything. 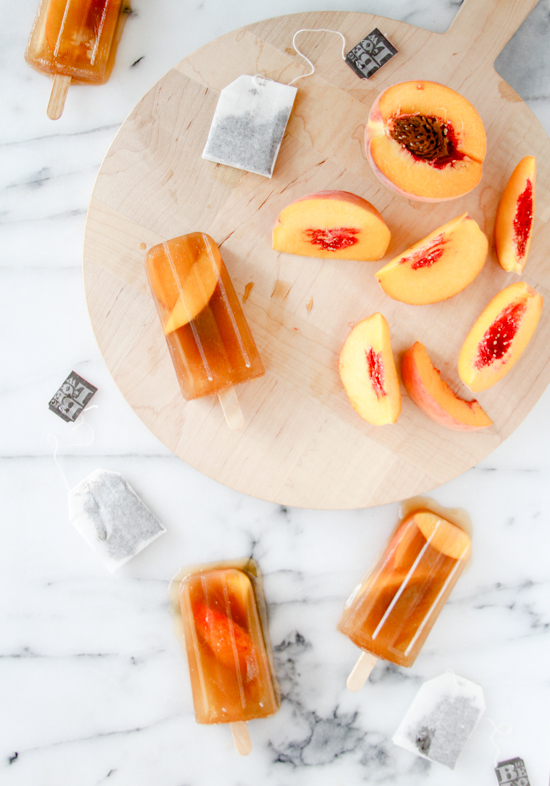 What’s your go-to treat when the weather heats up? Is it ice cream, popsicles, a cocktail, a popsicle inside a cocktail? Curious to know. 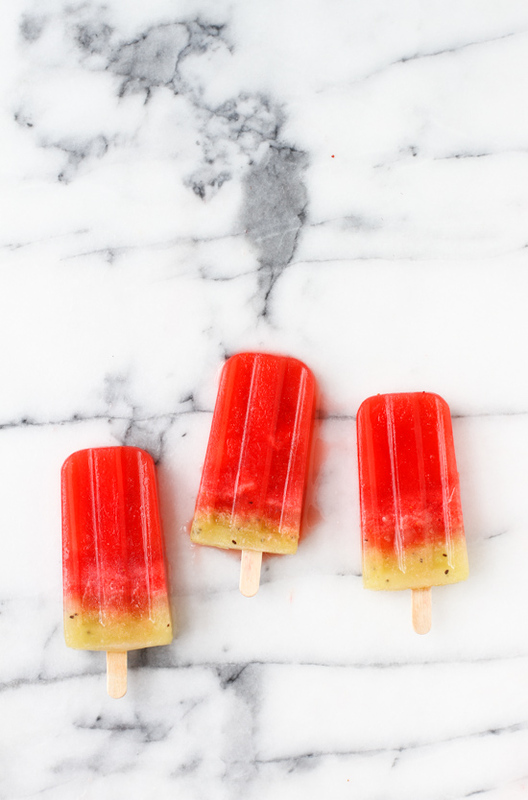 These popsicles look amazing! I wish I was eating these for breakfast this morning! I have never made popcicles myself – who has the time? 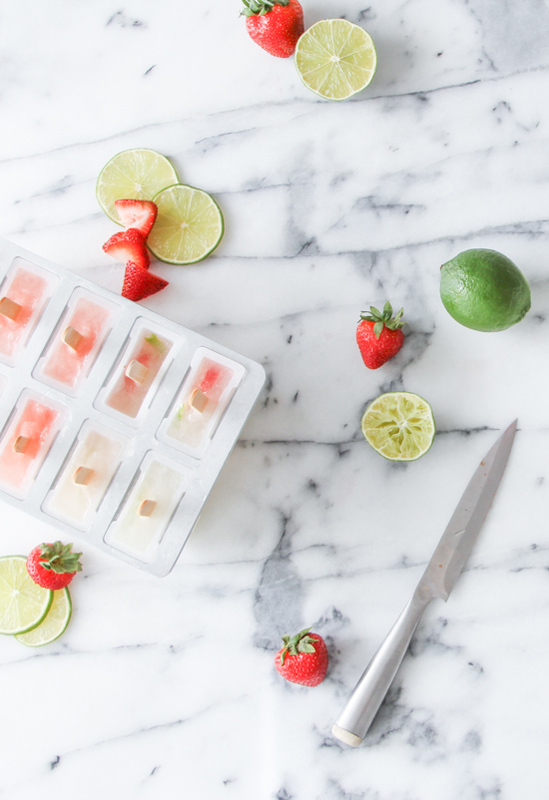 These are cute and look so refreshing though! 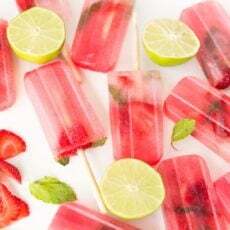 Maybe over the holiday weekend I’ll have to try..
MAKING THESE! Thank you for sharing the recipe w us Brittni! My go-to treat is a lemonade shandy or ginger beer cooler. Mm sounds amazing! 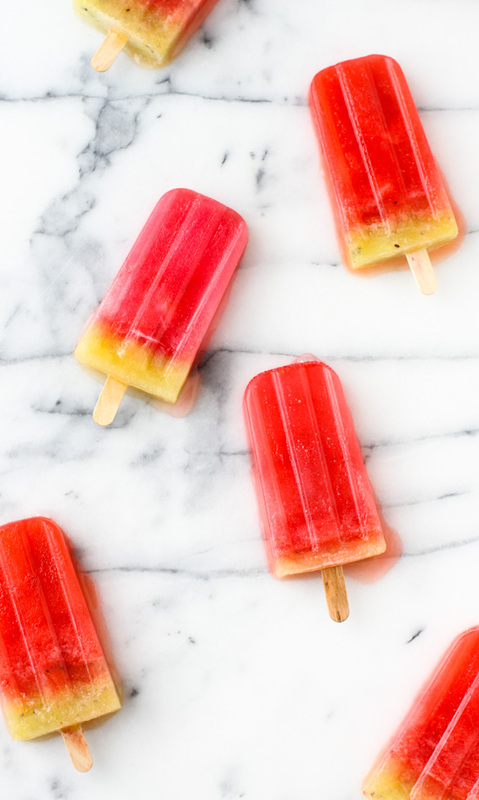 I’m just waiting for sunnier weather to go with these popsicles!